Our hands are one of the first places we show signs of ageing. We do everything with our hands, and just like our face, they need daily care and moisturising. Washing our hands multiple times throughout the day can leave them dry and chapped, which is where a hand cream can come in handy (see what I did there?). A good quality hand cream is essential, but you don’t have to break the bank to find one that works wonders. There are plenty of hardworking hand heroes available on a budget. For baby-soft, smooth-as-silk hands, slather on one of our top hand creams for $10 or less. 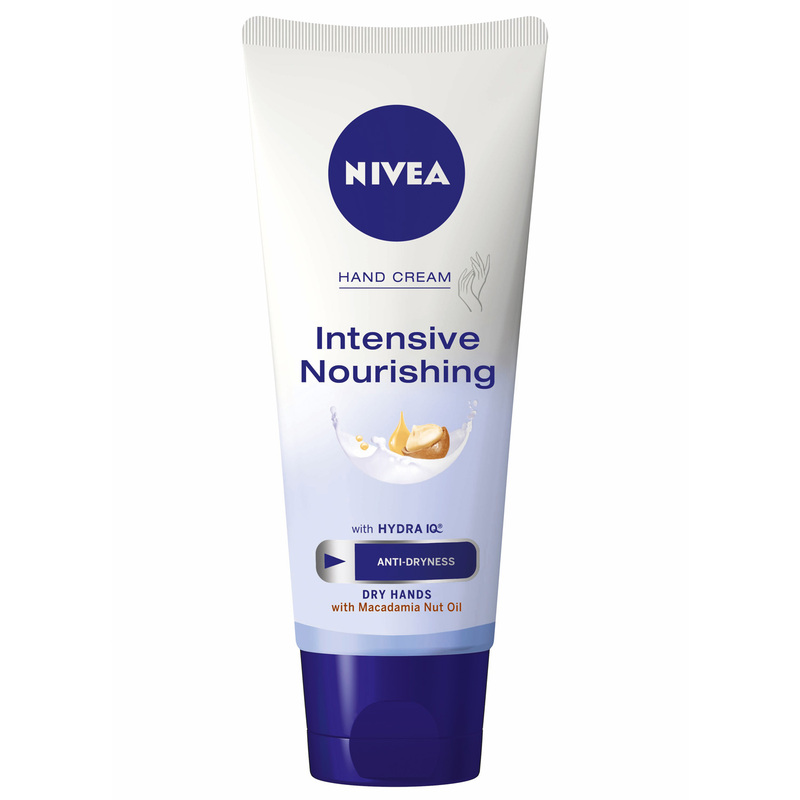 NIVEA Hand Intensive Nourishing hand Lotion ($4.37). This concentrated formula is designed to heal even the most hardened hands. 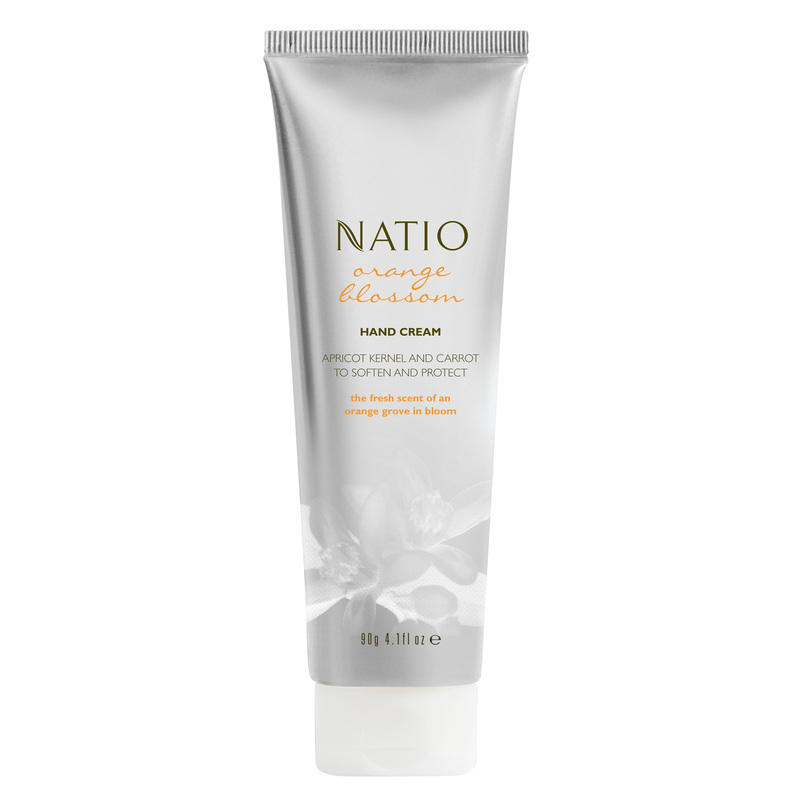 Natio Orange Blossom Hand Cream ($10). With apricot kernel and carrot seed oil, this cream will nourish both hands and nails. 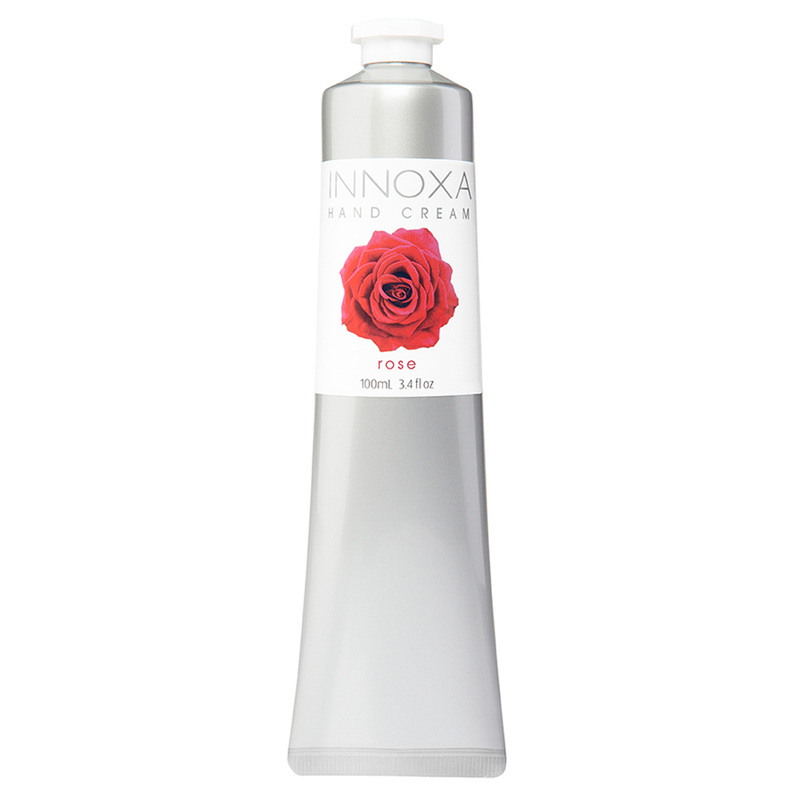 Innoxa Rose Hand Cream ($10). The rose scent gives this nourishing cream a luxe feel, for a lot less. 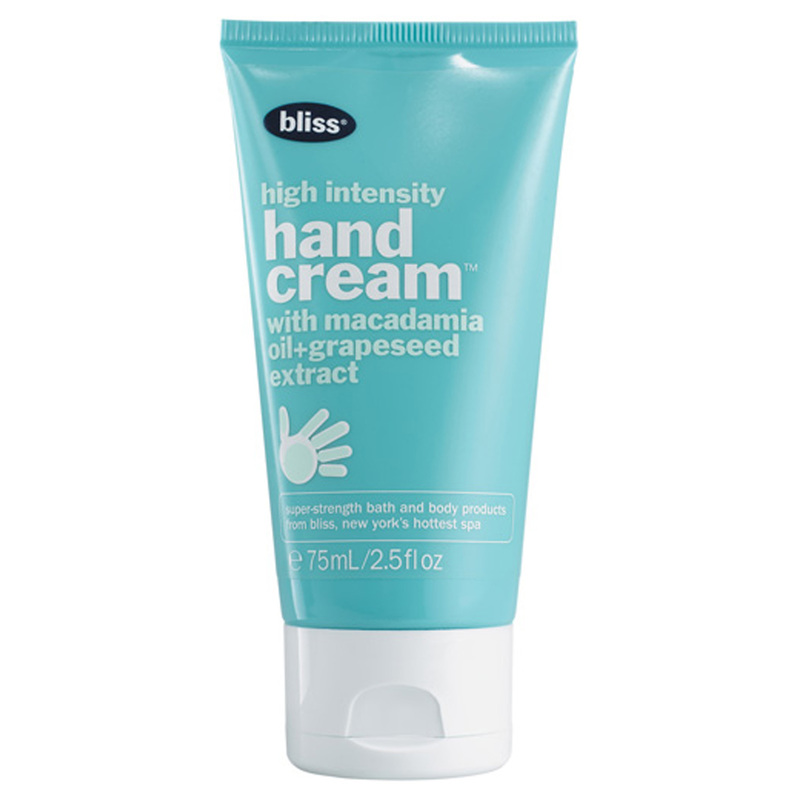 Bliss High Intensity Hand Cream ($9). Formulated with grapeseed oil and firming apple extracts, silky-smooth hands are yours in an instant. 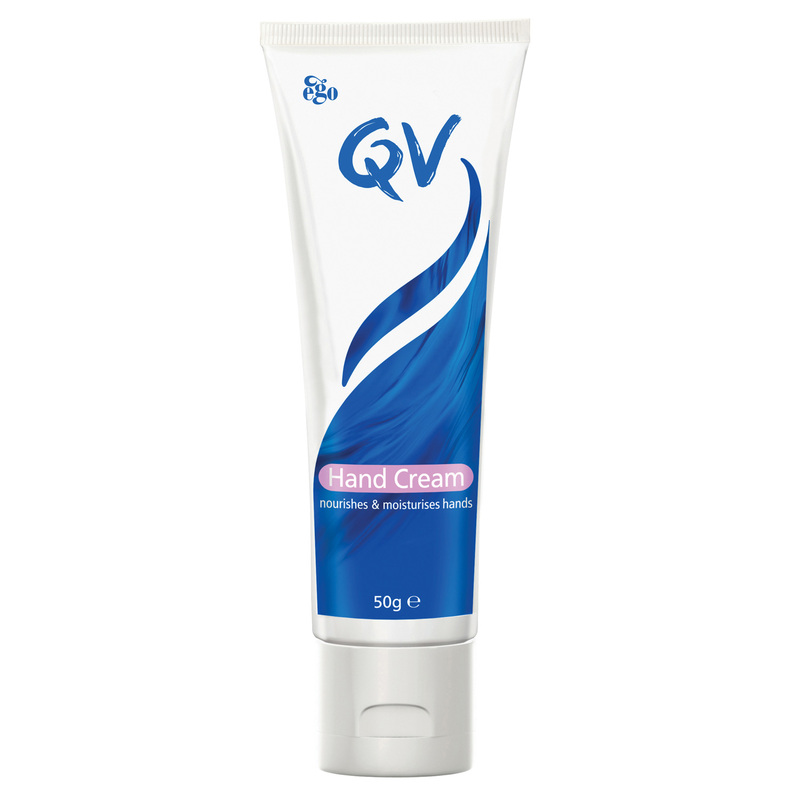 QV Hand Cream ($6.05). If you have sensitive skin, this colour-, fragrance- and lanolin-free cream will condition hands without causing irritation. 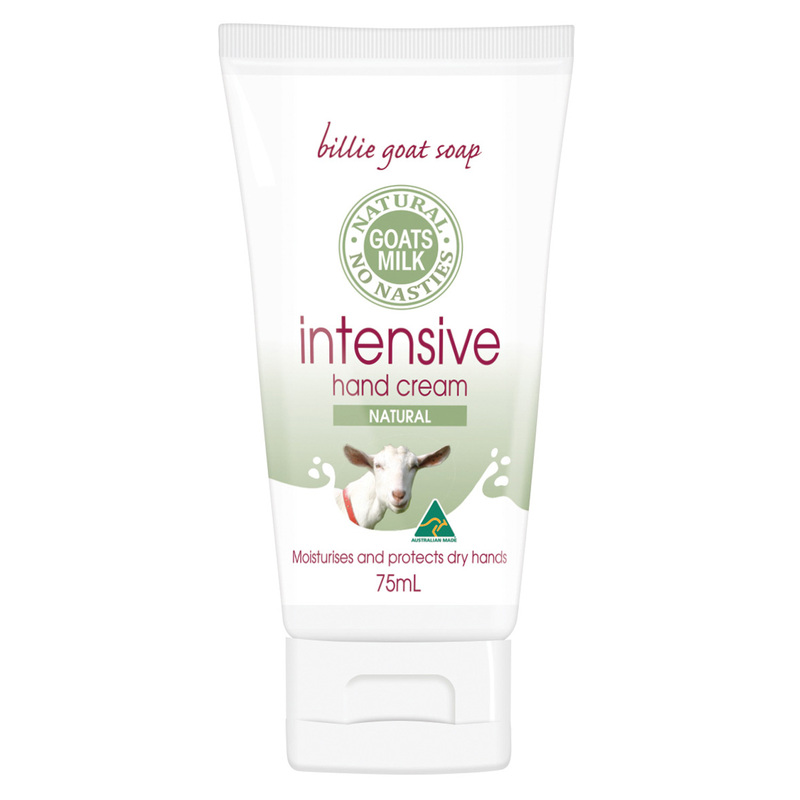 Billie Goat Soap Intensive Hand Cream Natural ($10). With ingredients like sweet almond oil, argan oil and aloe vera, dry hands will love this one. 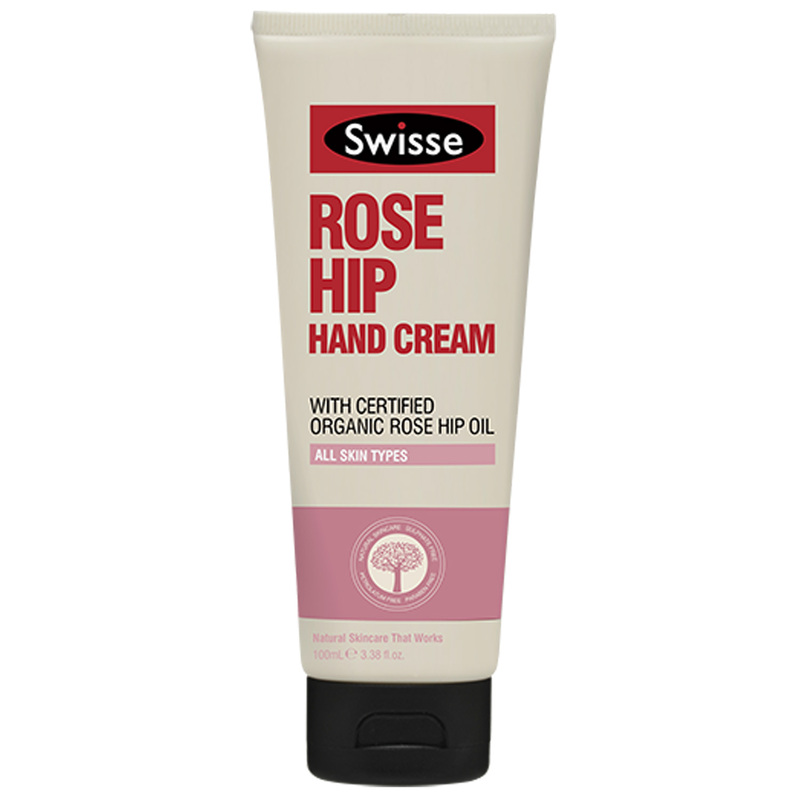 Swisse Rose Hip Hand Cream ($10). Certified organic rosehip oil helps to improve skin tone and texture. 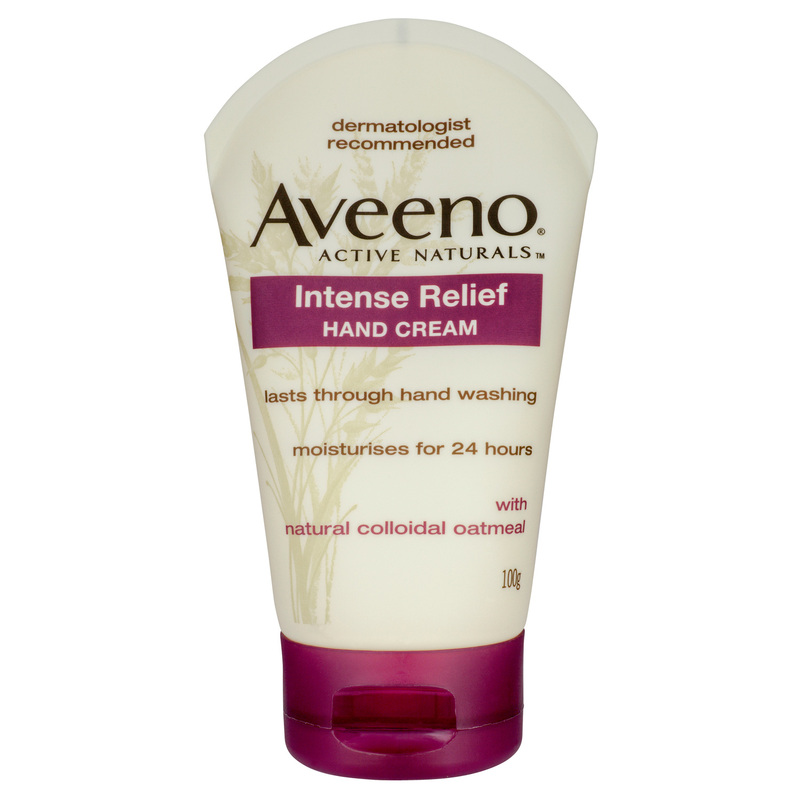 Aveeno Active Naturals Intense Relief Hand Cream ($10). Formulated with natural oatmeal, this hand cream will quickly soothe dry, chapped hands. How do you take care of your hands? Have you tried any of these hand creams? love hand creams. Nivea is good and economical. The National one is nice. At the moment I am using the Natio Hand cream and I have a back up tube. I use it each night before bed without fail. I honestly just use what I use for my face or other products I don't like anymore. Unfortunately I don't think the Nivea Intensive Nourishing Handcream is available anymore. So I use the Smooth Nourishing Handcream as it still contains macadamia oil. I use this when I'm at home but when I'm out and about, I use the Nivea Anti Age Q10 Handcream with UV filters. Because of this my hands actually have less pigmentation and thus look younger than my arms. LOL !!! I love l'occitane hand creams even if they're pricey! So do I Arlise. I scored one from the glosscars event and yes, it really is on a level of its own. With a tube of hand cream just about to run out, I will try one of the ones on the list. Maybe the Aveeno or Natio ones since I prefer to use eco friendly stuff where possible. I am currently using a hand cream which is not doing much for my skins hydration. Thankfully it is a 50ml tube. Next up I will be using that Swisse hand cream with rose hip. I haven't tried the ones listed here, but I personally can't go past the Soap & Glory hand cream (mini size) for under $10! There are a heap there I would like to try especially the Innoxa and Natio ones. I have used the Aveeno brand hand cream and find it's fast absorbing and long lasting. I work at a doctor’s clinic and the antibacterial hand wash is so drying. I go through so many hand creams, it’s great to have a list of budget options to try out - Nivea Q10 is also good, Swiss too, will check out Bille Goat next! I love hand cream. I use it daily. I am crazy about handcreams will look into the ones I havent tried. I've tried the Bliss one which wasn't too bad. My requirements in a hand cream is that it doesn't leave my hands greasy yet is still hydrating. Love Billie Goat soap but didn't know they do hand cream. Definately will need to keep my eye out for this next time I'm at the shops. The aveeno hand cream is epic. Like overnight relief. I'm happy to pay more for a really good but lovely hand cream.  I've used the Natio above and while it's good it isn't great for me but it is excellent for the price. Never tried any of these but will look out for them. My go to budget buy is Palmer's coconut hand cream. Always picked it up half price so at less than $3 .... Can't go wrong. Haven't used any of these. I can't live without hand cream though, so good options for me. Might try the Swisse one, I love rosehip oil! I love a great hand cream and these are such well priced too. A great range of excellent hand creams, I can recommend the Aveeno and QV for dry and neglected hands. I love a good hand cream. Already got a few of these at home, can't wait to try the rest!